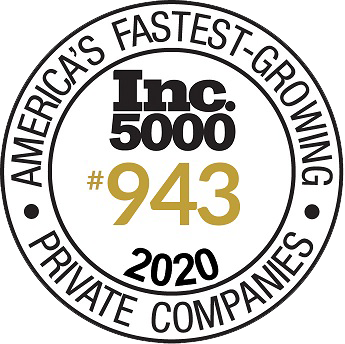 LAS VEGAS – Oct. 4, 2018 — iDealFurniture, a renowned nationwide business licencing firm and one of America’s fastest-growing companies on the coveted Inc. 5000 list, projects the preliminary success of its newly launched home furnishings and real estate staging business license, KozyHome, projections are to have over seven hundred fifty licensee’s by by the end of 2020. 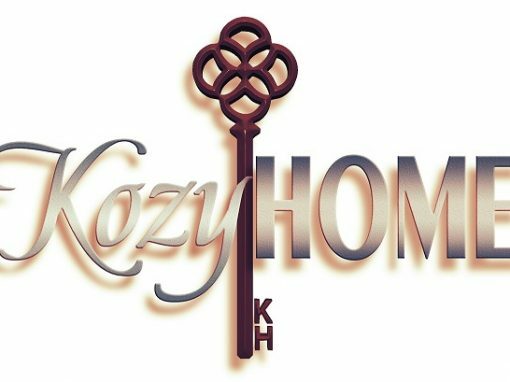 KozyHome is a home-based home furnishings dealership with wholesale access to a variety of home decor items such as wall art, comfortable mattresses, and other furniture for the whole family. Authorized dealers use their factory-priced access to share great deals on social media, save friends and family money on their home furnishing needs, and decorate and flip real estate and Airbnb and Homeaway locations. Dealers also have a helpful team of independent furniture brokers who generate daily home furnishing leads right to their inbox.